Dorset Business Focus is the monthly business magazine of Dorset Chamber of Commerce & Industry. 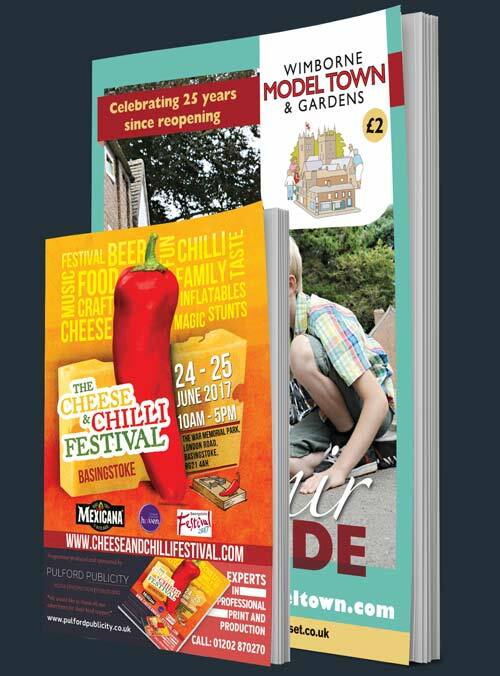 Aimed at all businesses throughout the county it covers gritty issues, celebrates successes and discusses topical matters within the local business community as well as detailing wider international issues and opportunities. Updates on the economy, strategic developments and news from the British Chambers of Commerce also feature. Working in partnership with Pulford Publicity, the Dorset Chamber sees Dorset Business Focus becoming the go-to publication for all business-related issues. Pulford Publicity has worked to the Dorset Chamber brand guide lines to provide a fresh new look magazine to replace what was previously in the marketplace.